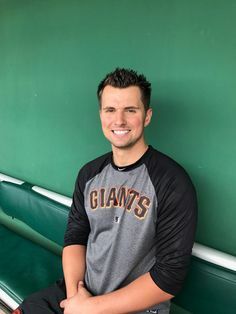 Joe Panik at the parade. 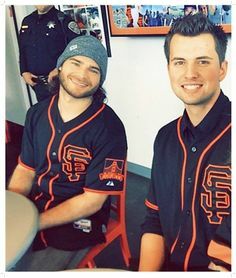 10-31-14. 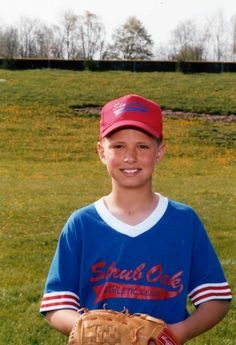 Such a cutie! 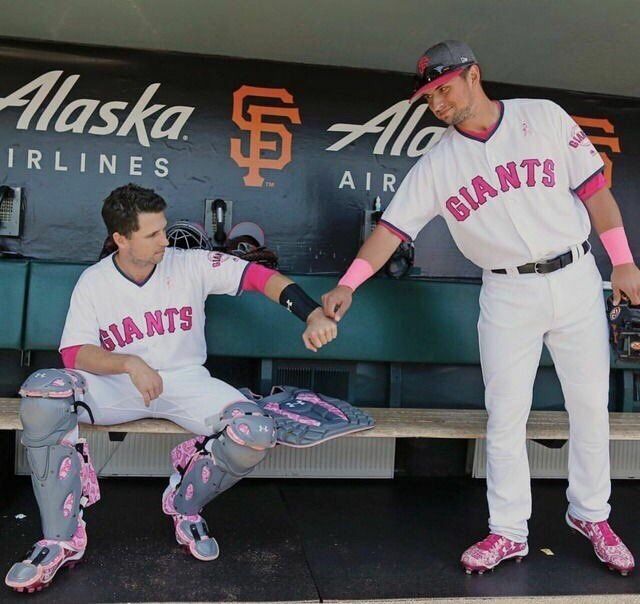 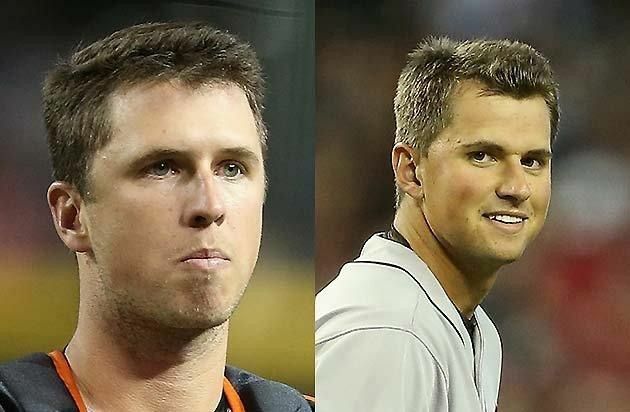 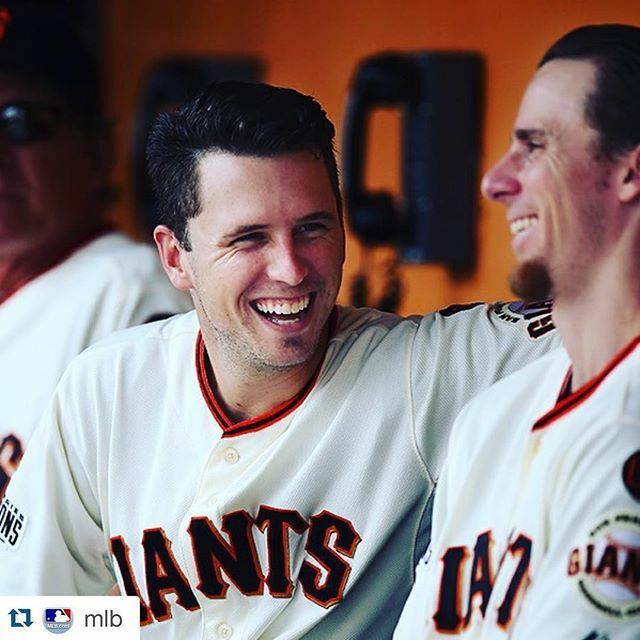 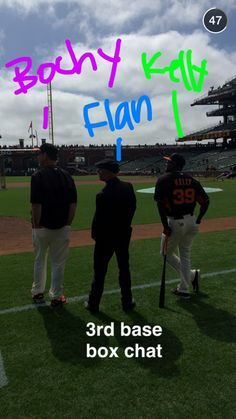 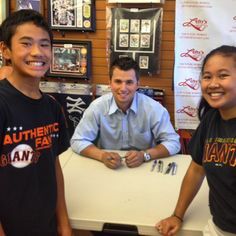 Buster Posey and Joe Panik, of course! 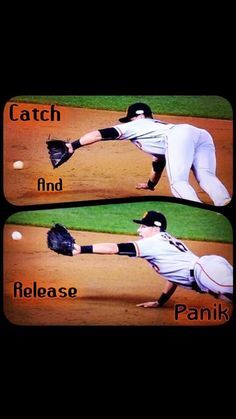 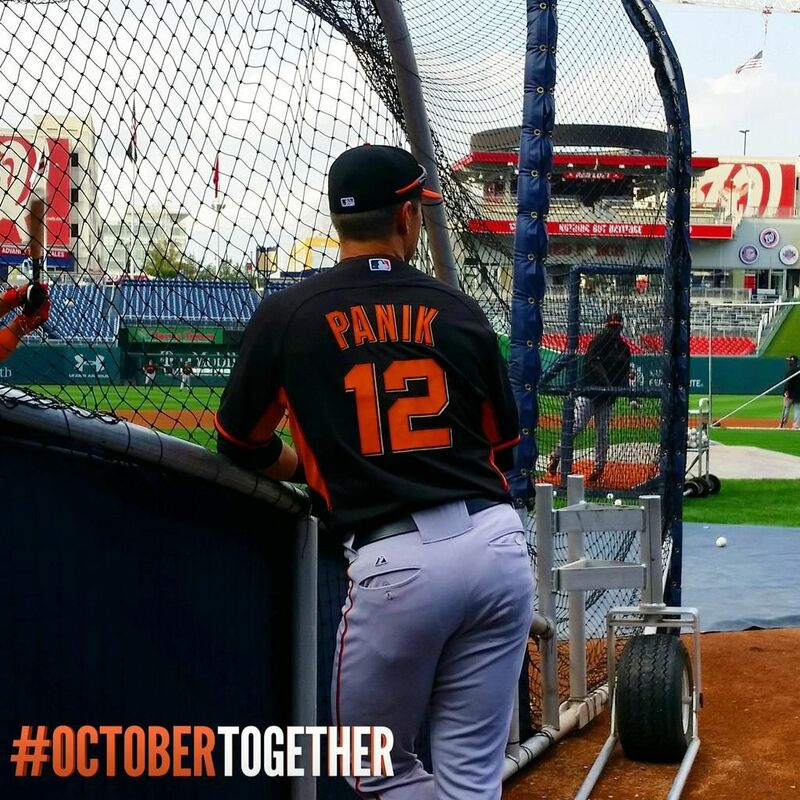 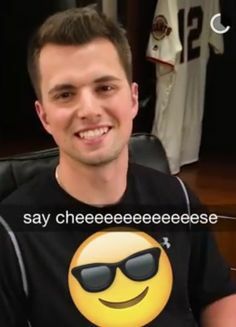 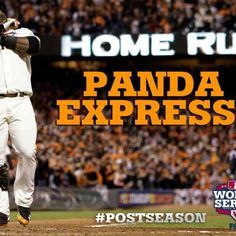 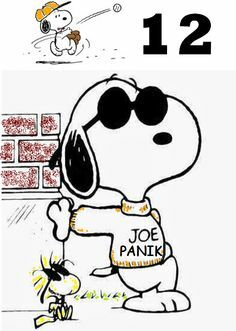 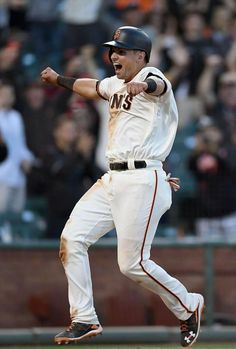 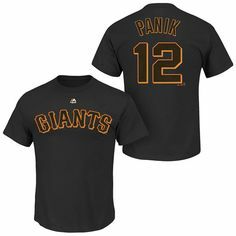 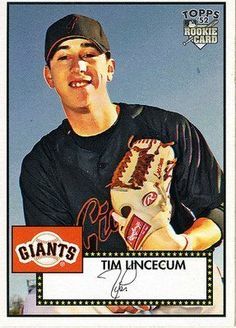 ... Joe Panik comes through again! 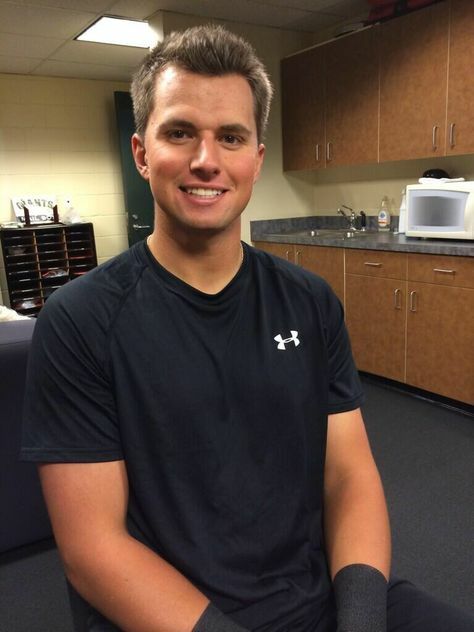 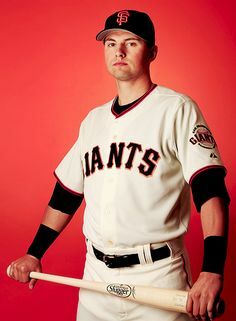 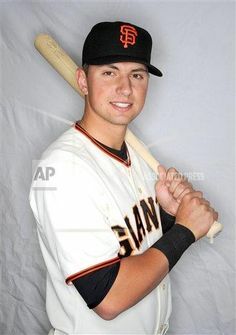 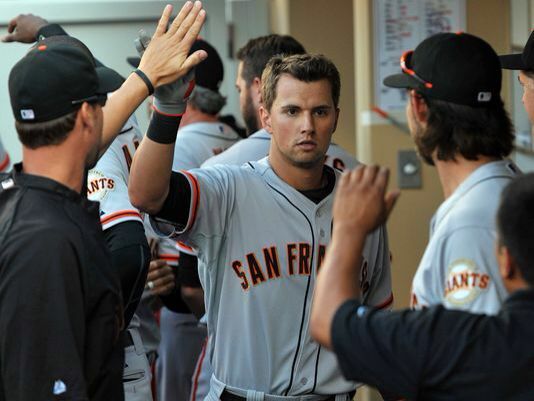 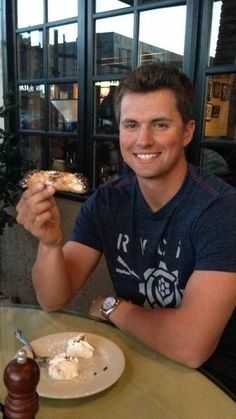 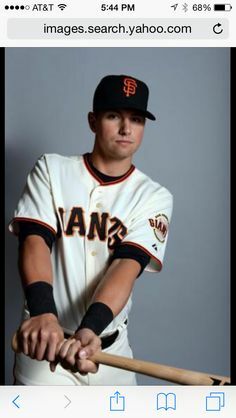 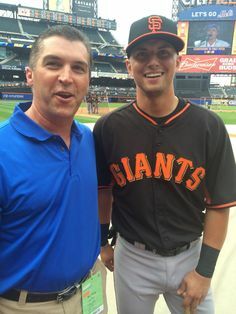 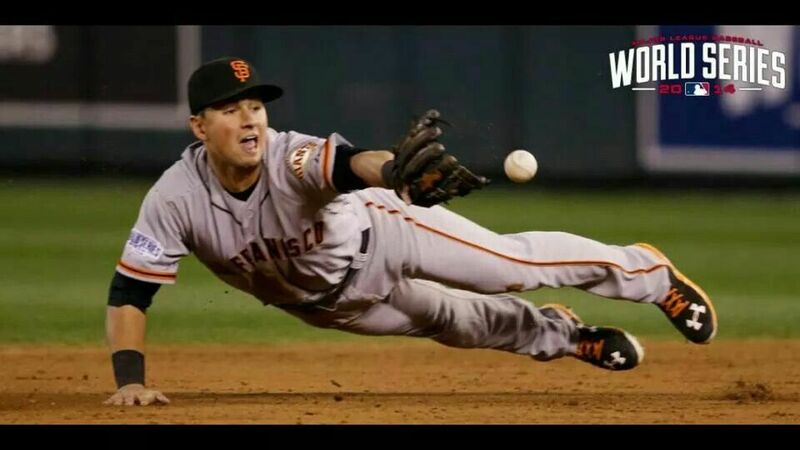 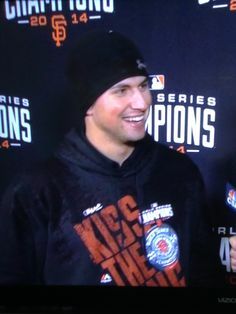 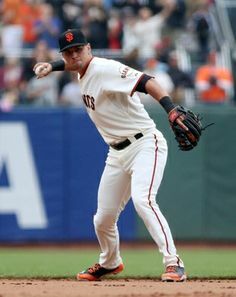 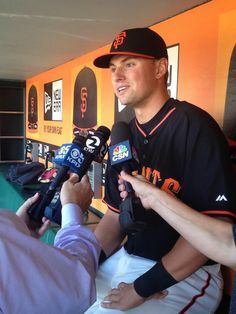 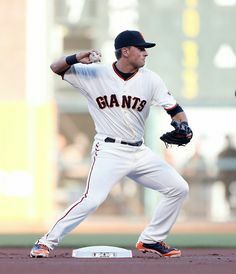 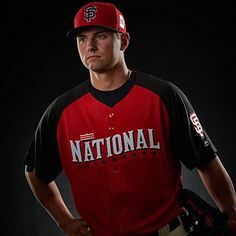 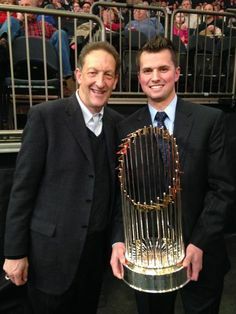 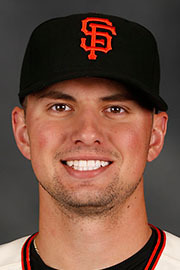 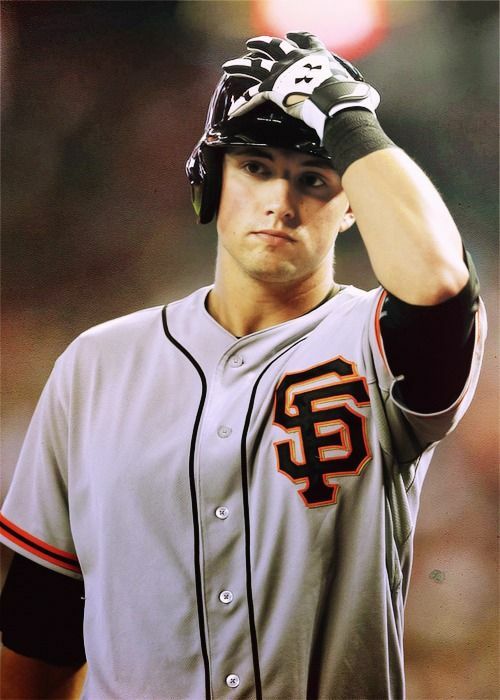 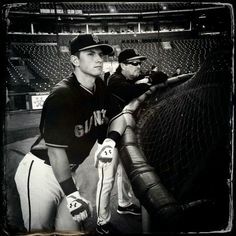 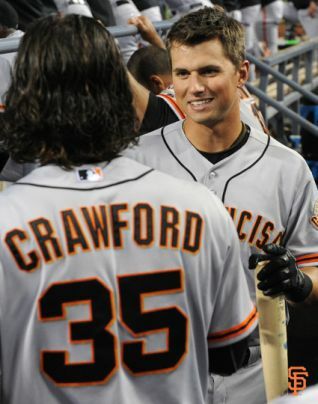 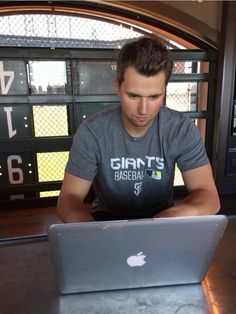 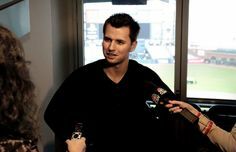 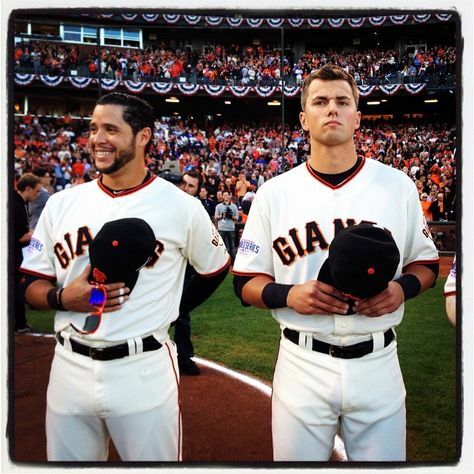 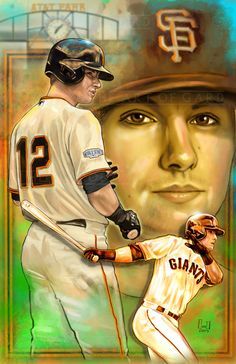 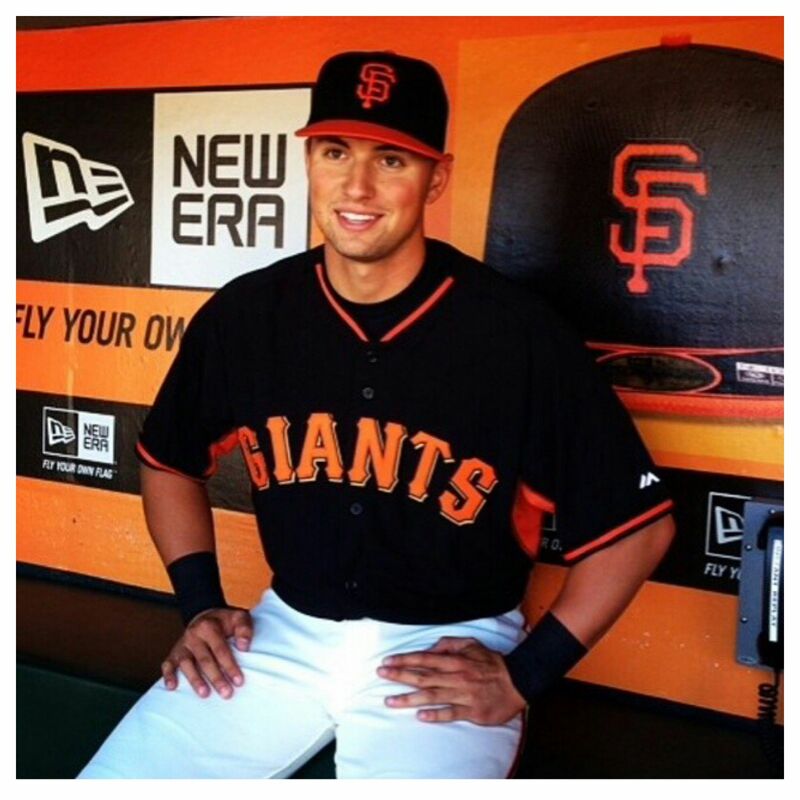 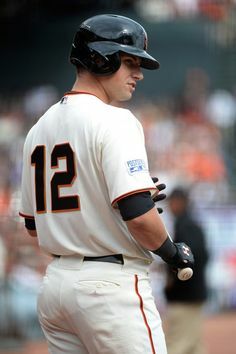 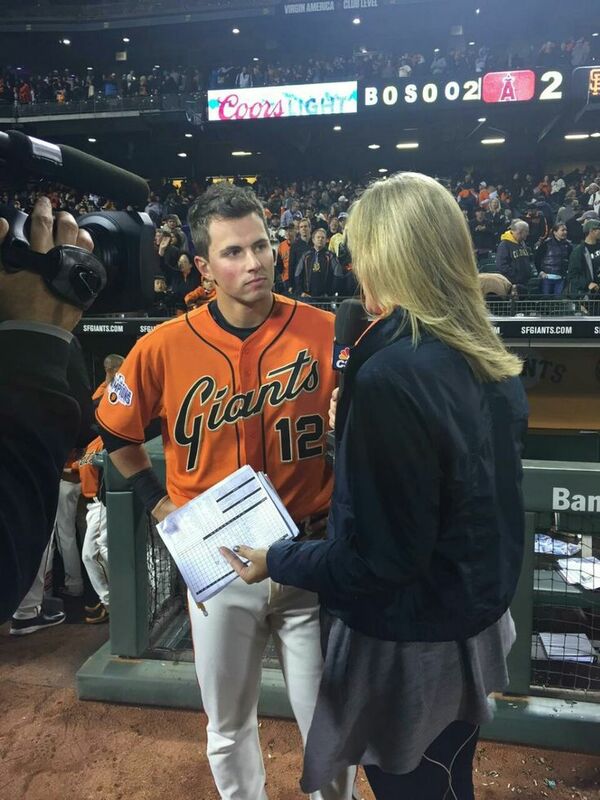 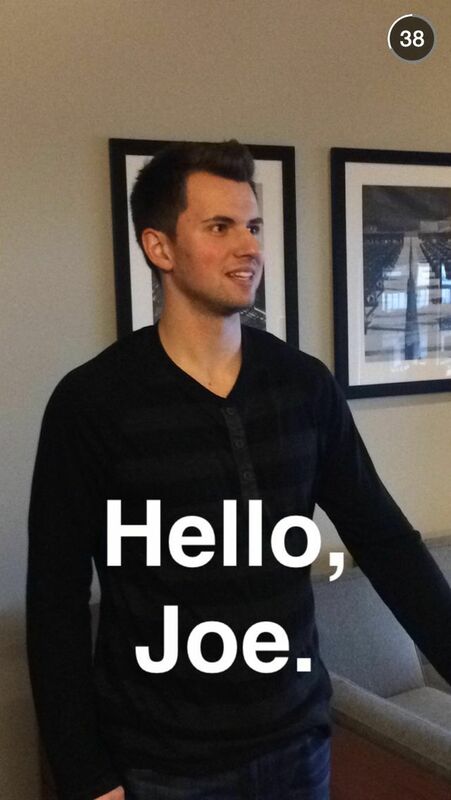 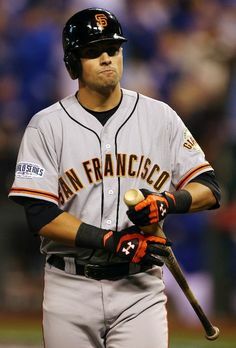 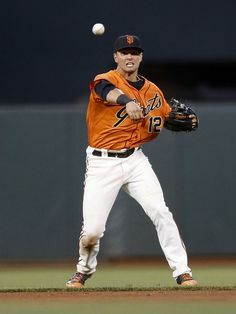 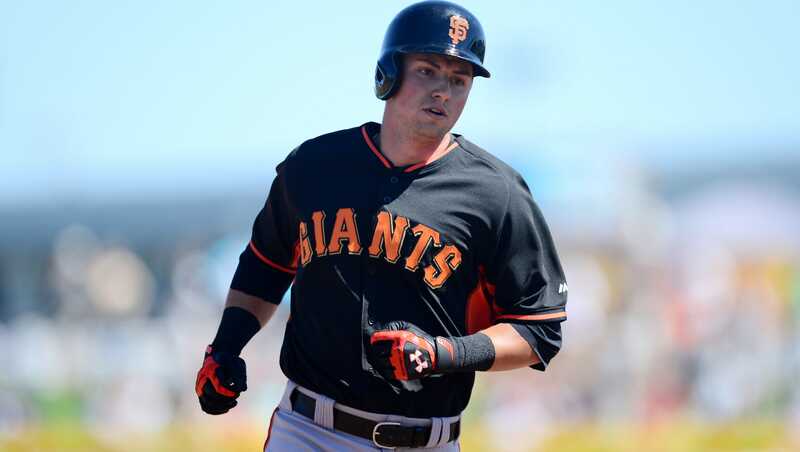 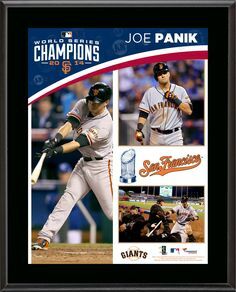 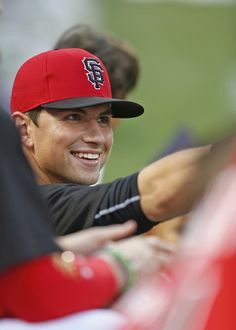 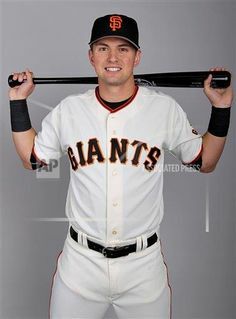 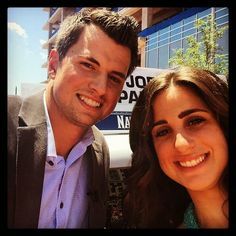 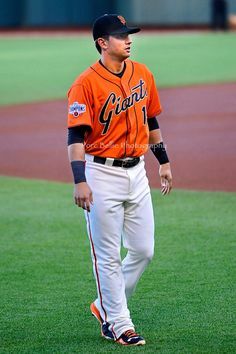 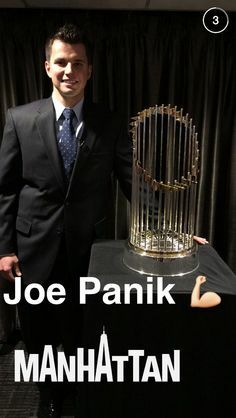 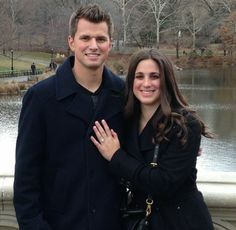 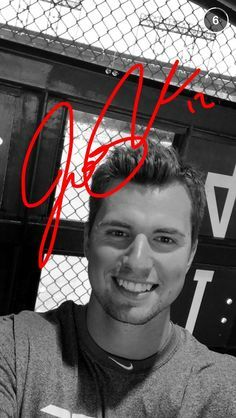 Joe Panik: SF Giants 2nd Baseman...HOT Baseball Players rock! 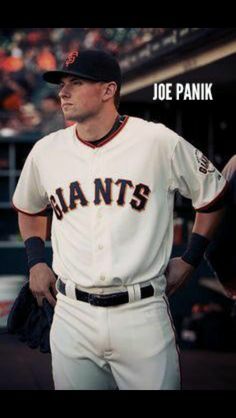 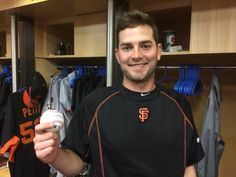 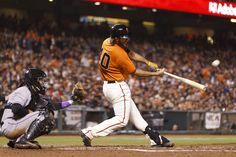 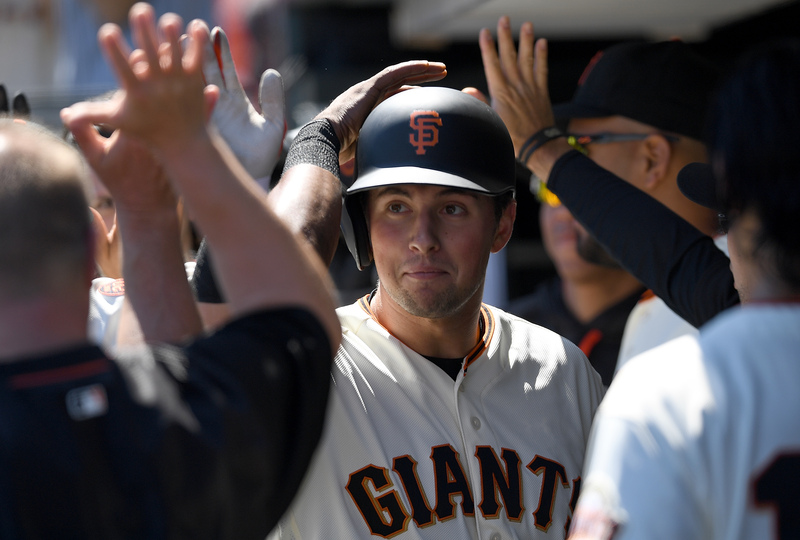 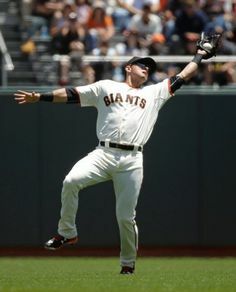 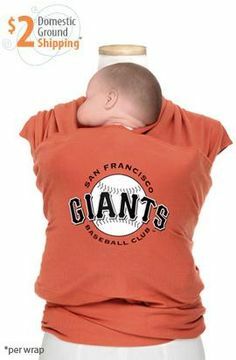 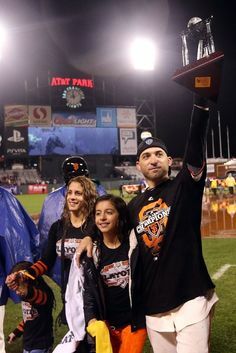 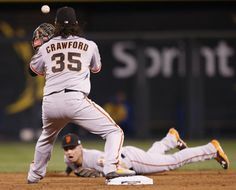 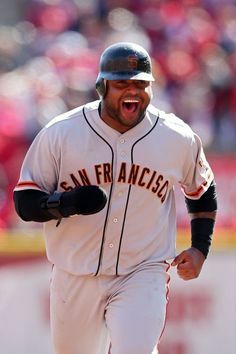 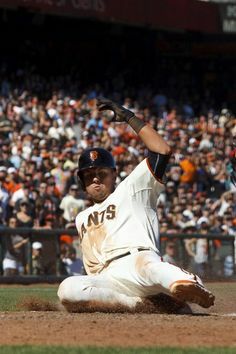 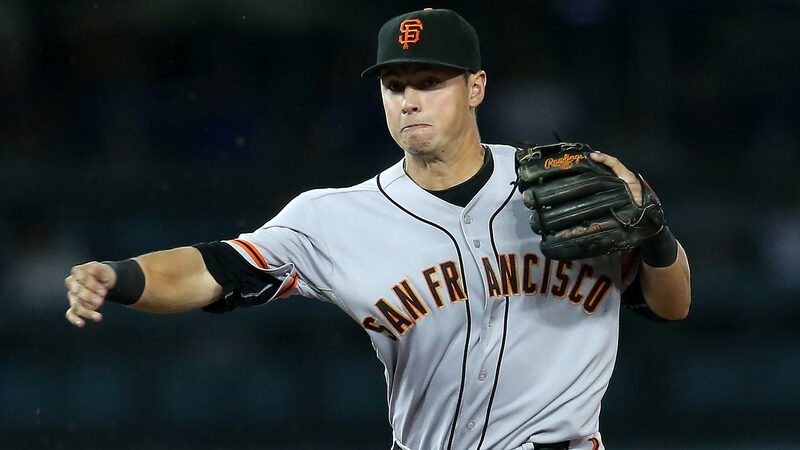 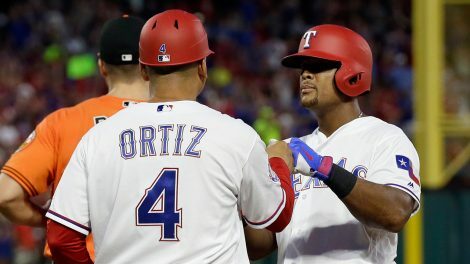 ... Joe Paniks emergence at second base saved Giants MLB.com Gotta love Joe Panik! 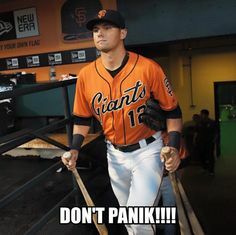 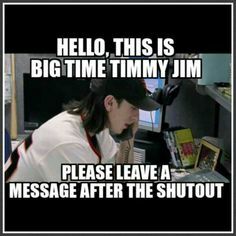 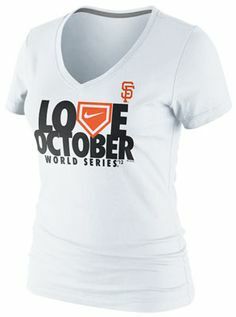 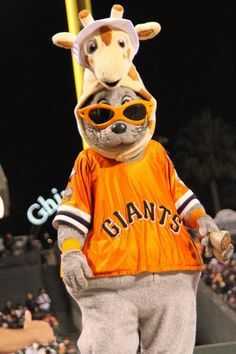 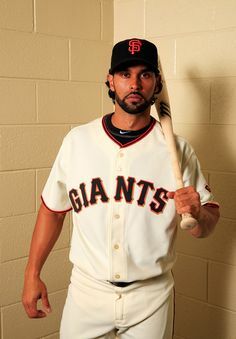 Ok, I love Joe Panik, Duffy, and Aoki too! 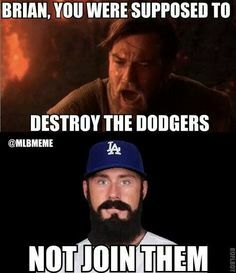 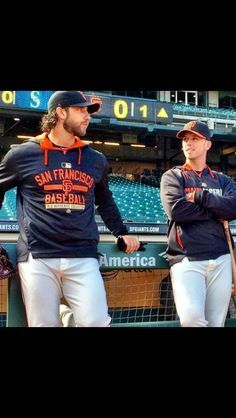 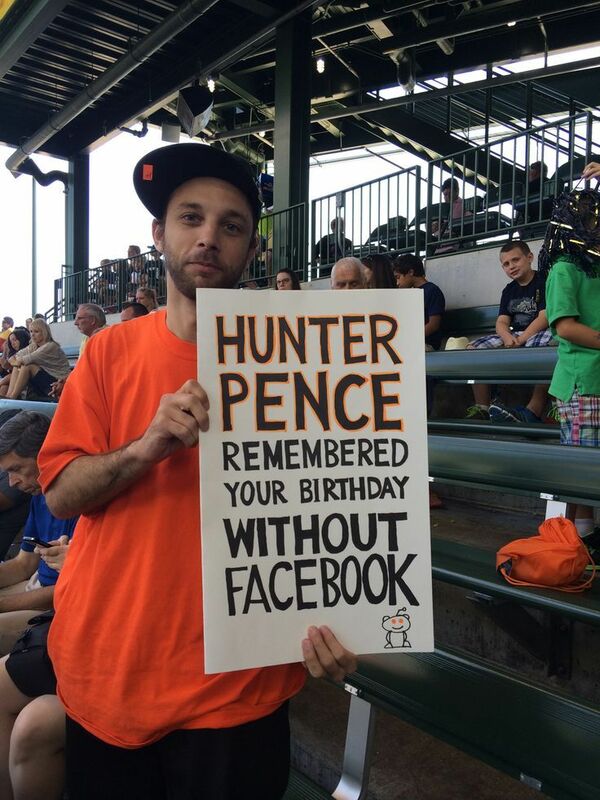 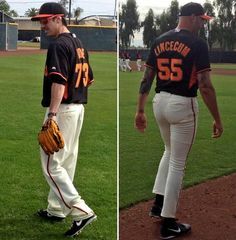 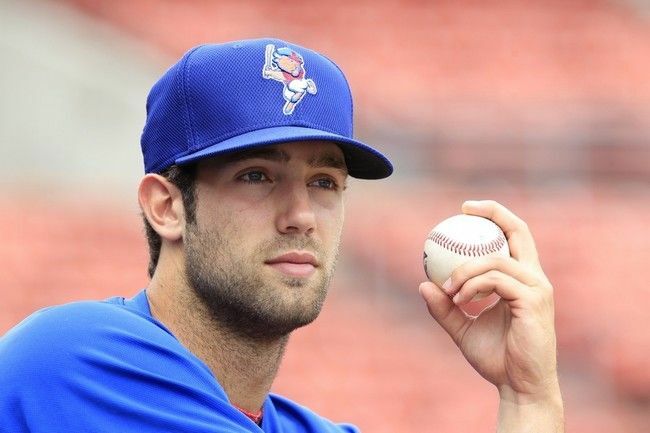 Bumgarner and Posey will always be my favorites though! 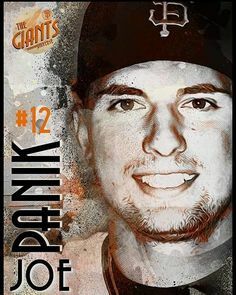 Panik comes in second! 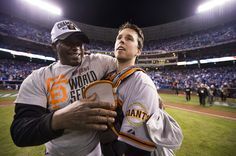 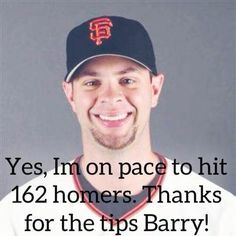 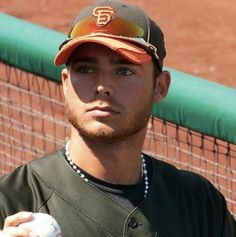 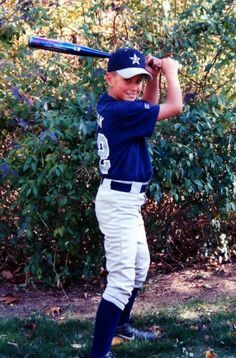 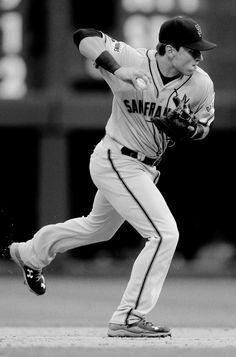 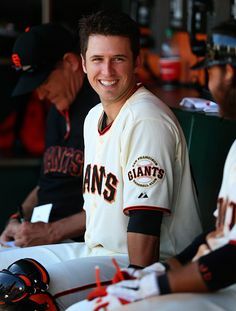 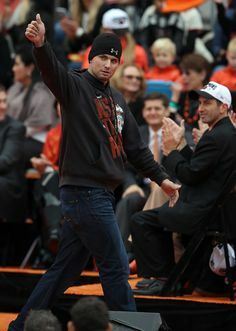 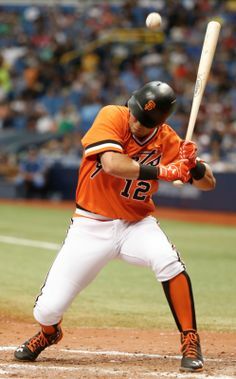 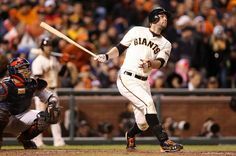 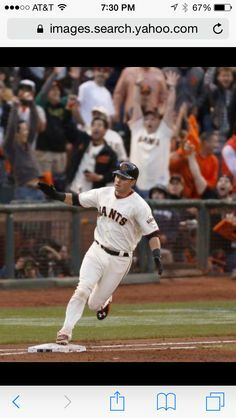 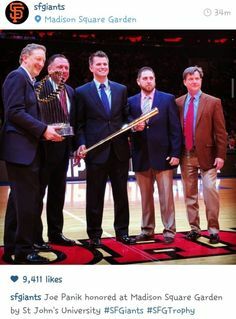 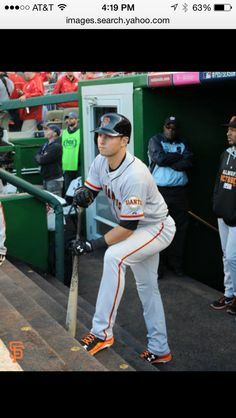 This has to go in this board : ) Buster Posey.I'm not a Giants fan, but I can't help liking him! 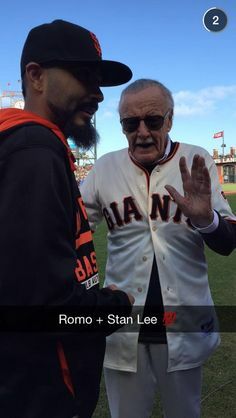 Some old friends talking shop.